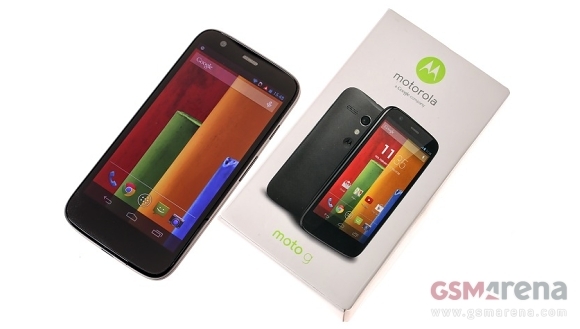 The budget-friendly Moto G is Motorola’s “most successful, highest-selling smartphone”. Rick Osterloh, the senior vice president of product management in Motorola revealed the news at an MWC press dinner. Motorola’s SVP went on to mention that the company makes money on every Moto G it sells. The profits are said to increase even further after the completion of the company’s acquisition by Lenovo. The news should hardly catch anyone by surprise. With a combination of premium build quality, timely OS updates, and affordable price tag, the smartphone was well-received in every market where it was launched. Furthermore, Motorola dropped a hint on the arrival of an updated Moto X. The smartphone is said to arrive in late summer like its predecessor did last year. Motorola also announced expanded availability of the Moto Maker customization tool for Moto X. It will arrive in UK and Germany in Q2 this year. The Moto X will also arrive in India and Australia in the coming weeks, though there’s no word on whether it will be customizable. I'm from indonesia, when this phone came into indonesia? I opted for money back later on , now using my older lumia 620.